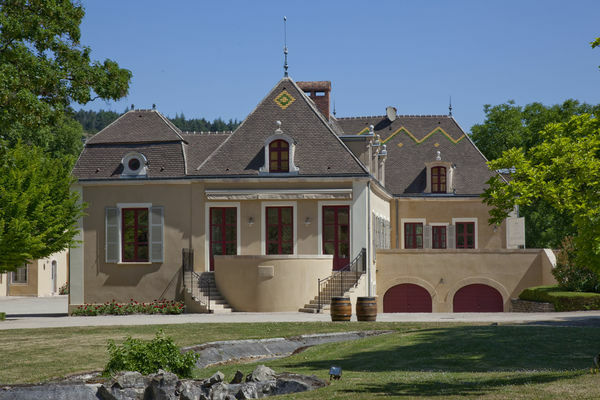 The Clos Antonin Rodet stands in an idyllic setting in the centre of Mercurey. Our tasting-cellar is on the D978. A visit to our premises is a rare opportunity to discover the rich diversity of the wines of the Côte Chalonnaise, Côte de Beane and Côte de Nuits all in one place. Our firm has a fascinating history, unique in the Côte Chalonnais. Relive the story of the Rodets of Mercurey ("a family of visionnaries") and taste the best wine produced on the Antonin Rodet estates.